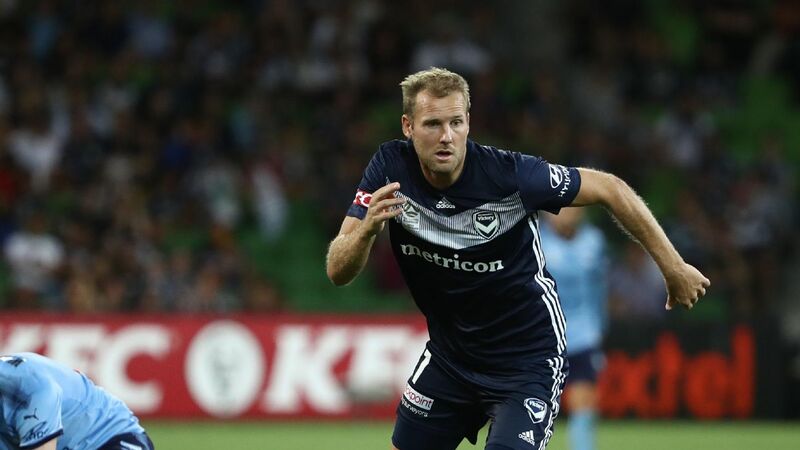 Amid another video assistant referee controversy, Rob Brooks breaks down the highlights and lowlights of this weekend's A-League action. 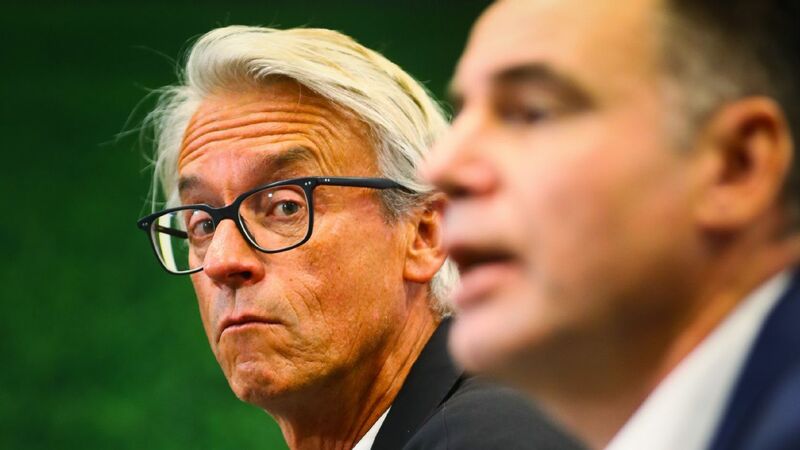 For the second straight week, VAR stole the headlines during what should have been the game of the round. The Sydney derby, which ended in a 2-0 win to Sydney FC, was blemished by a quite extraordinary decision by referee Chris Beath upon referral from VAR. Having awarded a goal to Western Sydney's Roly Bonevacia midway through the second half, Beath then overturned his own decision. 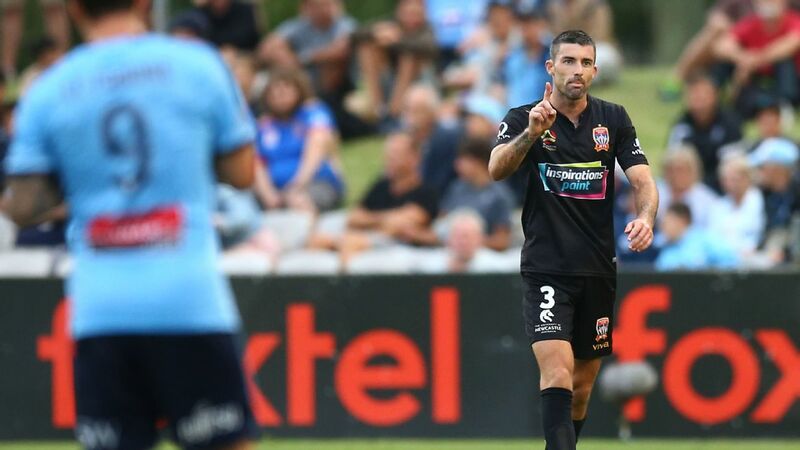 It was first thought that the change of heart had come from seeing Wanderers winger Jaushua Sotirio make contact with Sky Blues full-back Michael Zullo, potentially impeding his ability to defend a pass leading up to Bonevacia's goal. Beath later told Fox Sports that he had waved off the goal because Sotirio was in an offside position and interfered with play. There are a few issues with this. Not least, Beath actually signalled for a foul, not offside when he came back from reviewing the tape. That is a point which really needs to be explained by the referee in this case. And regardless of whether the decision related to a foul or offside, it's important to note that Zullo was never a chance to intercept the pass. He was beaten. That's not to say the contact played zero part in how things ultimately unfolded, but the player has absolutely been bailed out after moving into the only space that would have seen his path blocked. 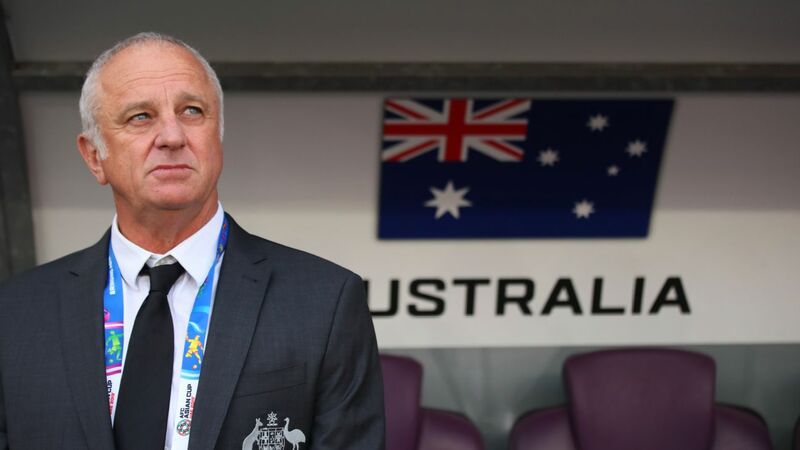 All the talk in Australia will continue to be about VAR until a decision on its future is made. 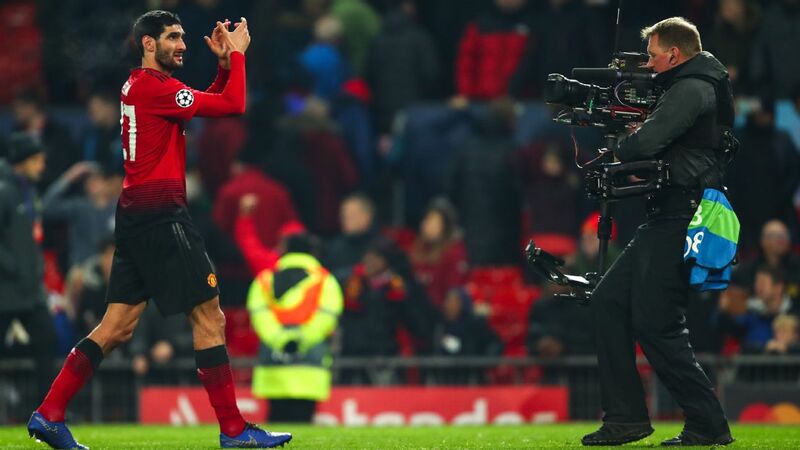 It's unfortunate, because the discussion should be about the quality of the game, which was one of the best of the season so far. 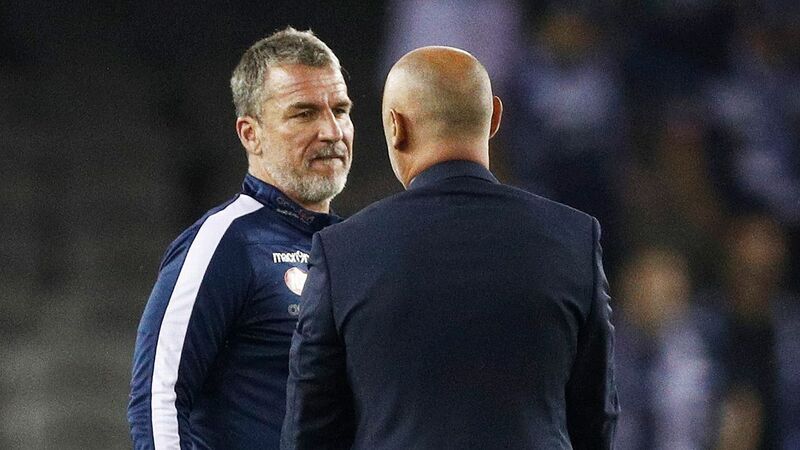 Terry Antonis scored a screamer with his left foot from 20 yards after being set up by Keisuke Honda on Sunday, but it was not enough to help Melbourne Victory overcome Perth Glory at home. Honda, who is at the heart of everything good at Victory so far this season, expertly picked out Antonis on the edge of the area with a neat pass. And it would have been so easy for the 24-year-old to simply play the ball in behind Perth's defence for a teammate. Instead, he created just enough space to have a lash, and was rewarded as the ball flew past goalkeeper Liam Reddy and in off the post. The strike was a catalyst for the Victory to mount a comeback, and they really should have hung on to claim a point. But some sloppy injury-time defending saw Kevin Muscat's side concede a Chris Ikonomidis winner. A player who is substituted just after the hour mark isn't usually a candidate for player of the weekend. However, Milos Ninkovic isn't just any player. The Sydney FC midfielder effortlessly controlled the Sydney derby, particularly through a dominant first half. Aided in part by some loose defending by the Wanderers, Ninkovic took hold of the game and made it Sky Blue. His touches were sublime and his reading of the game a lesson for all young players. That was until he was wrapped in cotton wool for this Tuesday's FFA Cup final, to be played in Adelaide. 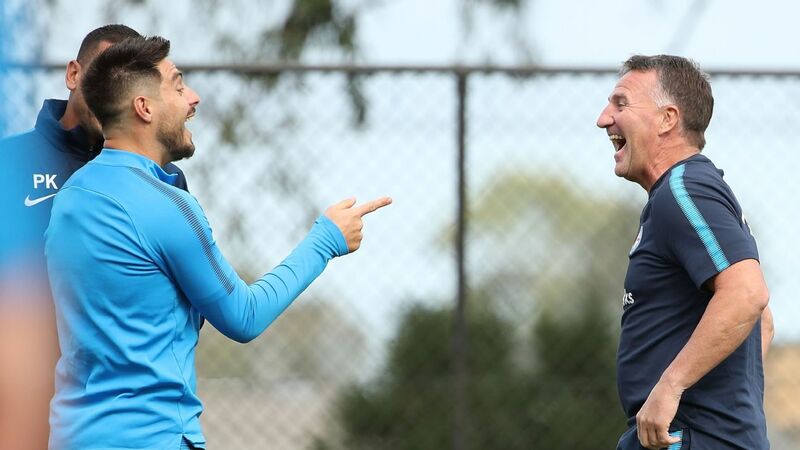 If watching Ninkovic was a highlight for most neutrals this weekend, seeing Sydney's Siem De Jong limp off with a hamstring injury -- despite being rested for the first 67 minutes of the game to ensure his fitness for the Cup final -- was definitely the opposite. De Jong has struggled with injury throughout his career, including his time at Ajax and Newcastle United, which made the moment when he clutched the back of his leg all the more cringeworthy to watch. Speaking of former Newcastle United players, Wellington defender Steven Taylor missed an open net from three yards in a 0-0 draw in Brisbane. It was a howler. There's no possible excuse for the miss, just terrible execution with the goal at his mercy. In fact, it will take some beating for miss of the season, with the clip going viral around the world right now. 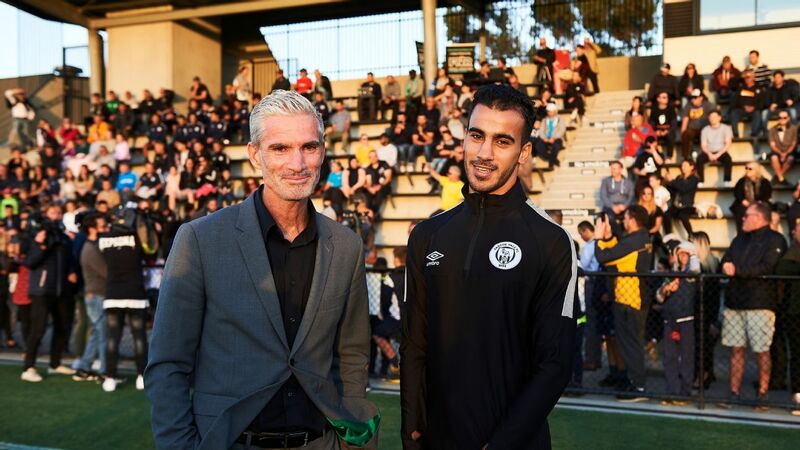 While Central Coast, Melbourne City, Adelaide and Newcastle struggled to break free of the shackles in respective 1-1 draws, Perth showed their intent to attack in their 3-2 win against last season's champions. It wasn't just their winner through Ikonomidis that impressed. The Glory were primed to take their chances away from home, playing with real purpose from the opening whistle. In particular, their attacking play out wide via the likes of Jason Davidson and Ivan Franjic is going to be hard to stop this season. 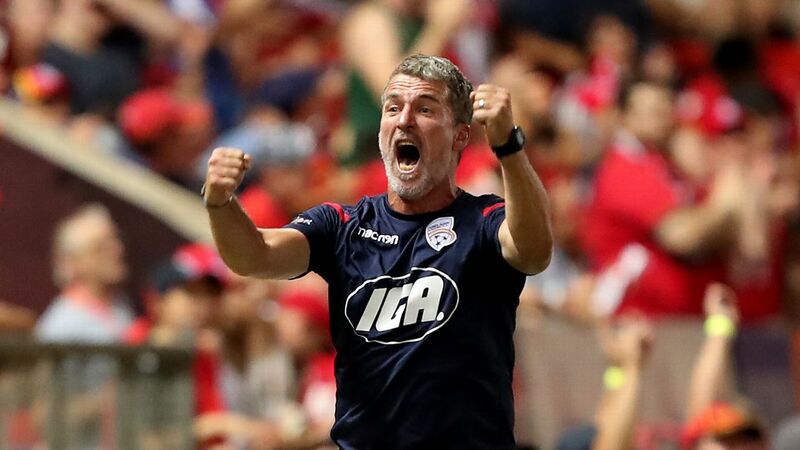 Tony Popovic's side will be a real handful throughout the campaign if this weekend's upset win is any indication.